Discussion in 'Star Wars: Rebels' started by SWNN Probe, Feb 12, 2019. 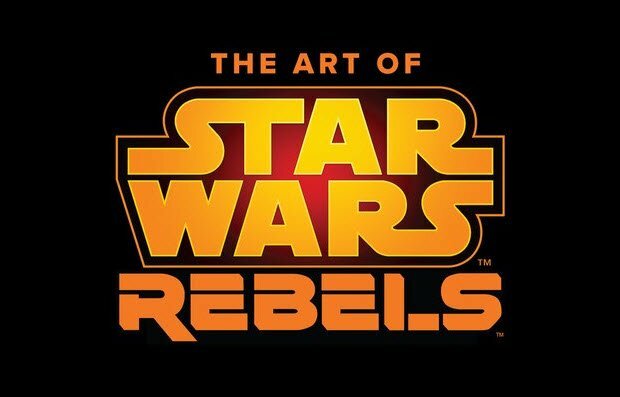 With the addition of Star Wars Rebels to the growing number of art books under Disney and Star Wars: The Clone Wars coming back this year for its final season, perhaps we will see an additional art book for The Clone Wars as well? The Art of Star Wars: The Clone Wars Special Edition that was previously released in 2009 only followed the first season of Filoni's first Star Wars animated series. Hopefully The Art of Star Wars Rebels release will convince Lucasfilm to give us a more in-depth and expanded version that focuses on the entire series. Cool, thank you for posting, I'll be picking this up for sure. Fingers crossed we get a full Art of The Clone Wars book as well.